Still talking about the lighting, there are so many kinds of lighting for homes and all is unique. Some of them are fancy, can make everyone seeing them get impressed. 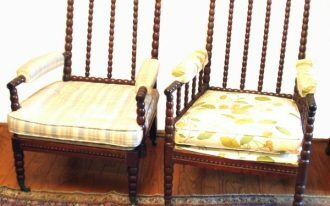 The design, color, or even the detail options are the values probably makes them adorable. What actually the fancy lamps look like? 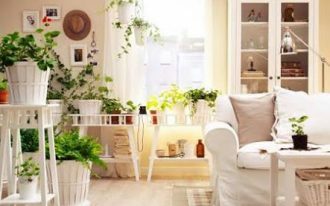 Here we want to share only ten ideas of fancy lamps to you. 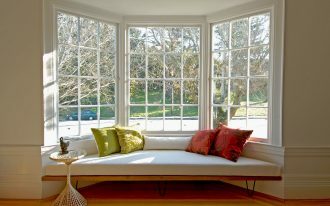 Hopefully, these ideas will inspire you and even trigger you to have one that’s the best for your home. 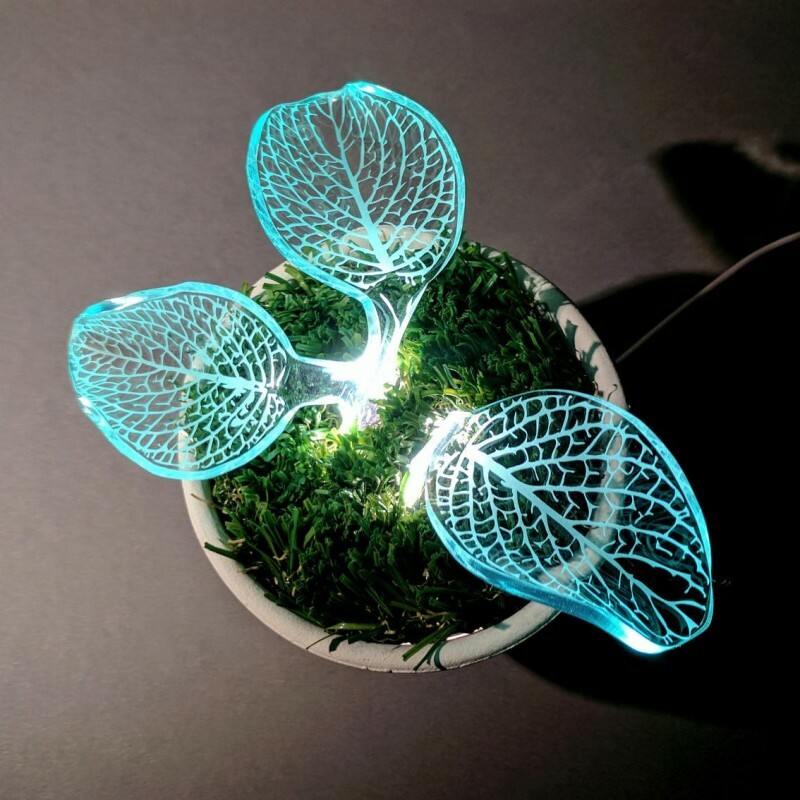 So fancy, a sprout plant lamp on pot. It just a decorative item and you can make it as a centerpiece of your coffee table. 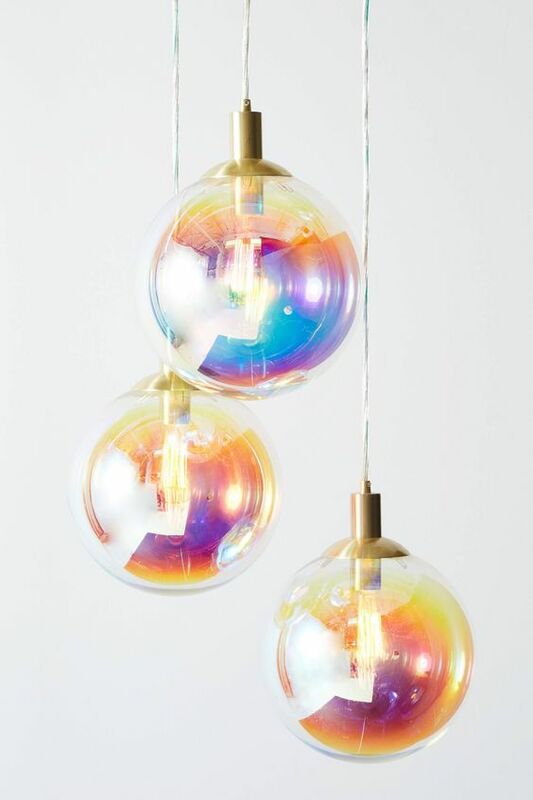 Chroma Bubble pendants by Anthropologie is just one of fanciest light products I really recommend to you. Each bubble mimics the rainbow colors, visually giving the space the textural tone and modern update. This is the most unique one. 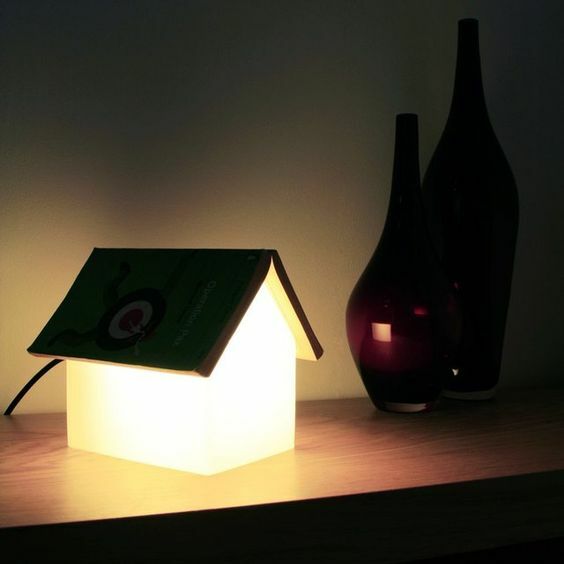 Made of frosted glass, this night lamp provides ultra-soft light effect, so ideal for reading nook and bedroom. 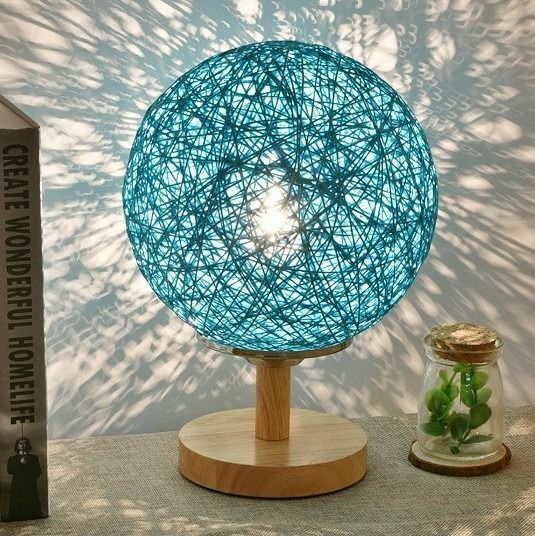 Sepak Takraw ball lamp, another fancy lamp for home. Based on its basic materials, this beautiful lamp points out the organic value. 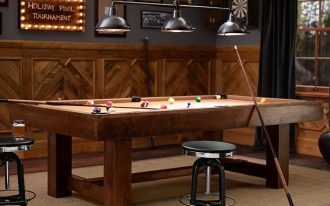 The designer has combined the molded oak with rattan formed in ball. To make it visually interesting, the ball is painted in pop of blue. 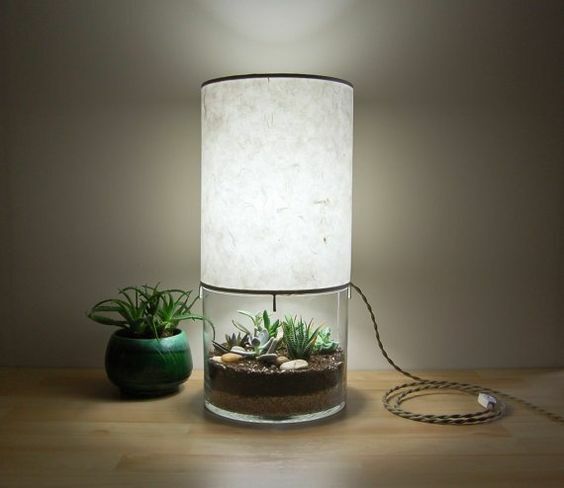 Roled as a display, this table lamp is accented with fancy terrarium clearly exposed when the light is on. If you wanna make this as a room statement, just put it on your coffee table or hall console table. Ultra-modern and minimalist. This is a double-functional light fixture, as a night lamp and a table lamp. 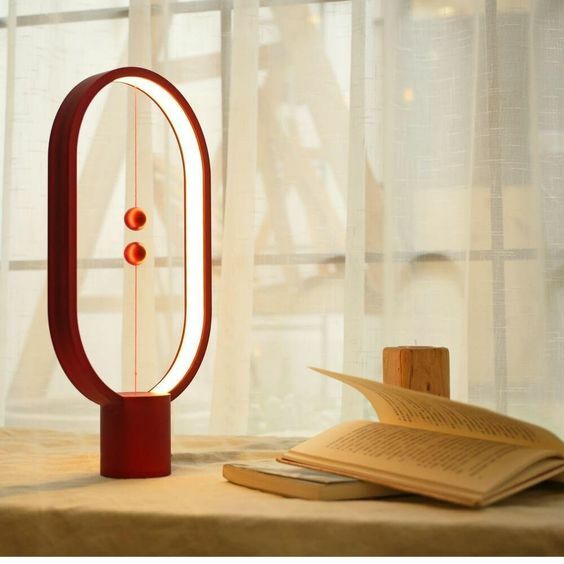 Physically, this lamp is cool, exposing the two magnetic balls as the operating items and the balance maker as well. When you lift the bottom ball, it will be attracted by the upper ball, just in a second, the light will be ON-mode. 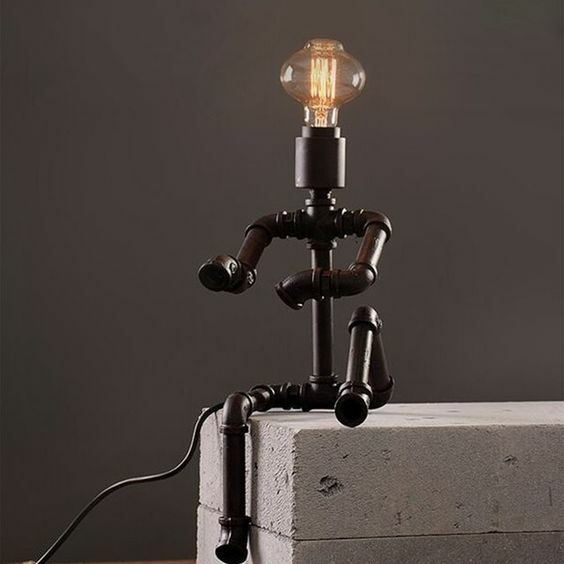 Sitting man-like pipe lamp. 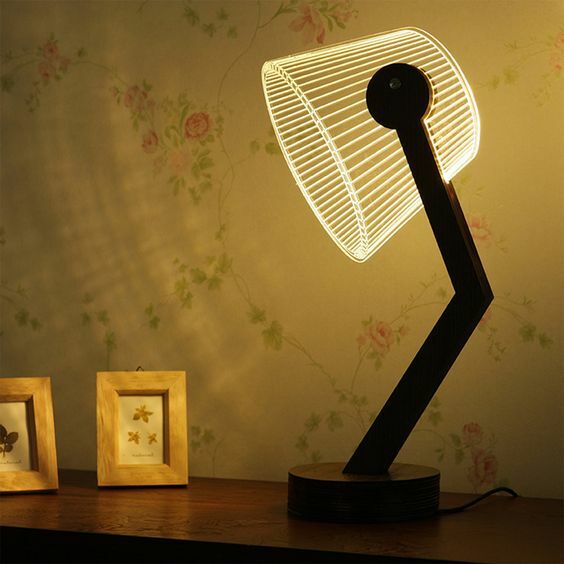 This is ultra-fancy, really shows the highest creativity level displayed in functional and stylish table lamp. Whenever it is placed, it would be the desk statement for sure. 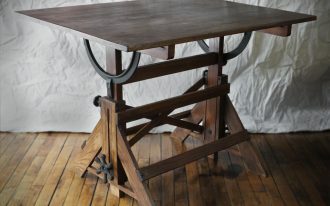 This also will give an anti-mainstream look to your everyday workspace. The material, FYI, is the galvanized metal pipes coated with antique brass or silver finish. This finish option automatically gives a bit of industrial look. What a fancy light fixture! 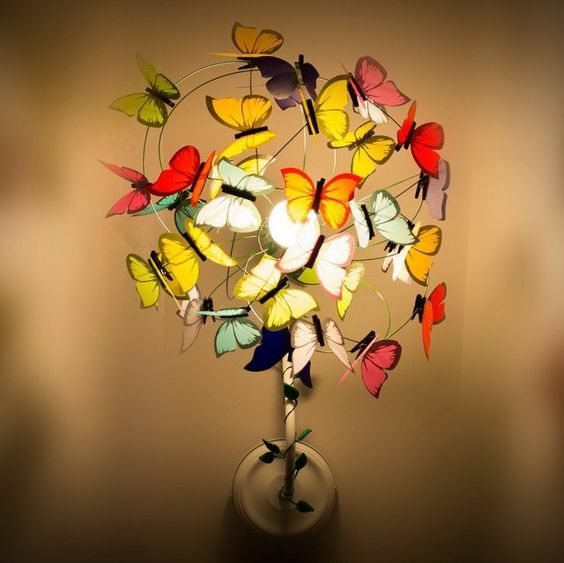 This wall-mounted light tells us about a ‘sprout’ sconce surrounded by colorful butterflies. 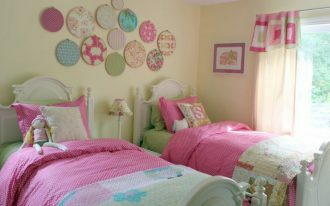 When the light is on, the colors will be brighter, giving the space another tone after the sconce’s. Actually, the butterflies are made of imported france papers (recyclable), while the colors are hand-painted. So creative. 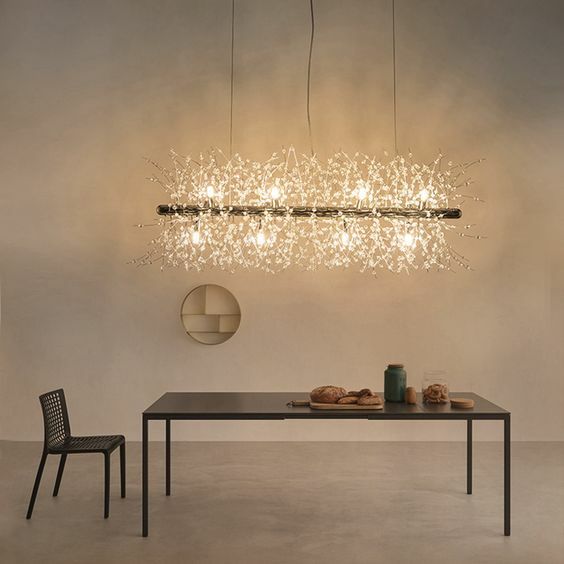 Dandelion chandelier in modern look. The light is supported with four pairs of primary crystal bulbs and dandelion-like crystal (the smaller ones put around the primary bulbs). Classic bedside table highlighted by a modern table lamp. The genius idea is revealed from the LED lampshade use that can produce the double-options of light effects: dimmer and brighter. Just wait the charms whenever you place this table lamp. Creative! 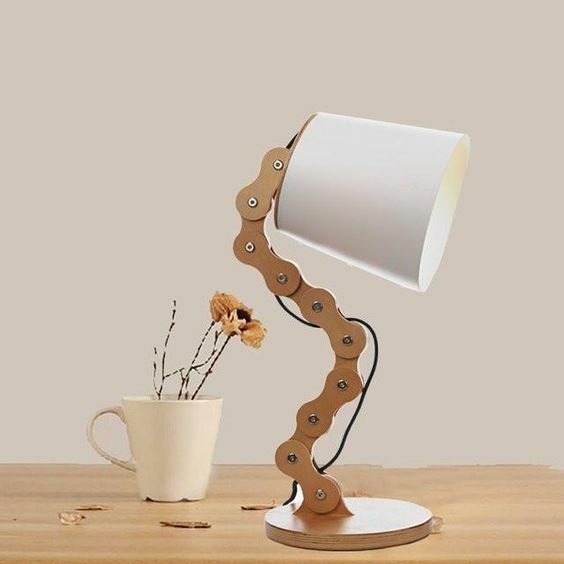 Wood chain-base table lamp for eco-friendly home. 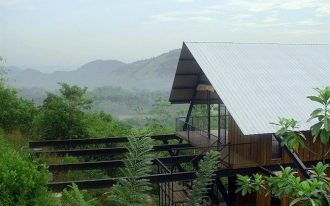 This is suitable for eco-friendly home concept where natural and chemical-free materials are the basic materials. Look at the stand, it’s adjustable, meaning that you can manage the height and angle based on your need.